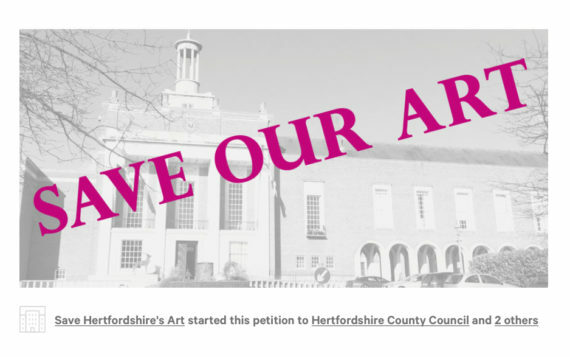 Save Hertfordshire's Public Art Collection states that it has until the end of March to stop Hertfordshire Council selling or disposing of 91% of the county's public art collection – more than 1650 artworks. A petition has been launched urging Hertfordshire Council to reconsider its intention to dispose of 91% of its art collection. 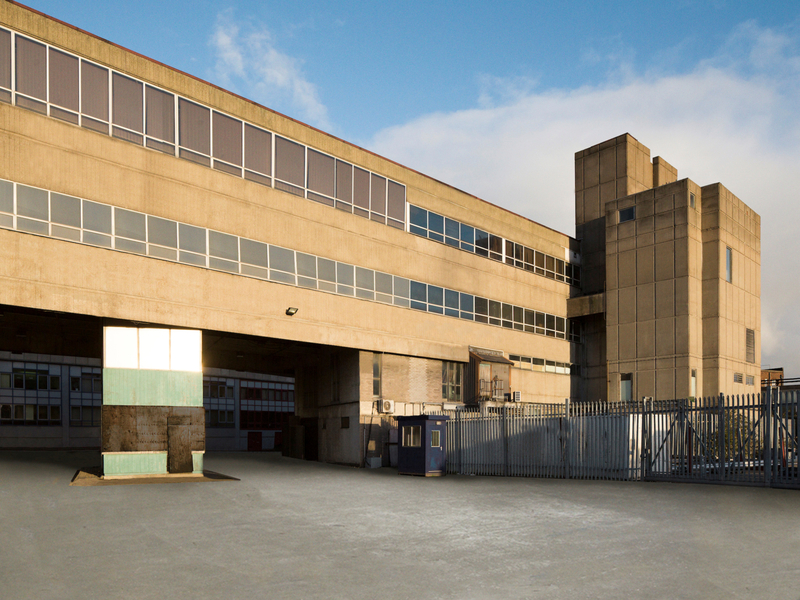 Save Hertfordshire’s Public Art Collection has already amassed over 900 signatures and urges supporters to sign up before the end of March, when a public consultation by the council comes to a close. The petition states that a majority of the collection, which began in 1949 as the Hertfordshire Schools Art Loan Collection, was purchased with public funds. As well as the risk that many of the 1659 artworks being disposed of could go into private hands, the petition raises the wider significance of this collection, as not only a part of Hertfordshire’s heritage, but also as one of the few remaining local authority school art loan collections. The campaign to stop the sale of the works says that the collection includes work by Peter Blake, George Chapman, Malvina Cheek, Alan Davie, Joan Eardley, Sylvia Gosse, Barbara Hepworth, Josef Herman, John Nash, Chris Orr, John Tunnard, Edward Wadsworth and Carel Weight, as well as “many other highly regarded artists”. The council are proposing to dispose of 428 works initially and then make plans for the remaining 1,232 works later in 2018. To this end, the council has held two week-long consultations for each of the five different collection categories. Starting from 22 January 2018, the first four consultations for acrylics and oil paintings (112 works), drawings and watercolours (70 works), lithographs and silkscreens (95 works) and aquatints and etchings (114 works) have now closed. The fifth category of miscellaneous works, comprising 37 items, ends on 1 April 2018. 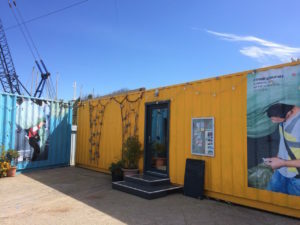 As part of the consultation the council is asking members of the public to notify them of any particular local relevance of a piece of work and also invite expression of interest from those who would like to acquire a work. It states that money raised will be used for the conservation of the remaining 167 works that it intends to retain as a small collection. Save Hertfordshire’s Public Art Collection believes that there are further options that still need to be explored, such as a collaboration with the county’s museums and galleries. 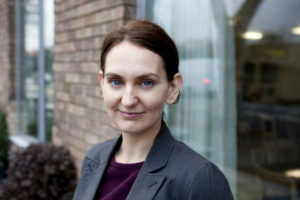 The campaign states that the estimated £300,000 net proceeds from sales is only 0.03% of the council’s annual budget. Amended, 23 March 2018: The quotes from Hertfordshire Council and Armaiti Bedford were added the initial publication of this article.